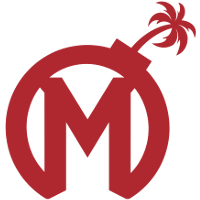 Former Florida Mayhem	 Florida Mayhem OWL Rank #20 Xepher Koo Jae-mo (구재모) off tank HaGoPeun Jo Hyeon-woo (조현우) flex support Sayaplayer Ha Jeong-woo (하정우) dps BQB Lee Sang-bum (이상범) dps Swon Yoon Seong-won (윤성원) tank Kris Choi Jun-soo (최준수) support assistant coach Promise	has joined the Los Angeles Valiant	 Los Angeles Valiant OWL Rank #11 SPACE Indy Halpern off tank Izayaki Kim Min-chul (김민철) flex support Agilities Brady Girardi dps Fate Koo Pan-seung (구판승) tank KariV Park Young-seo (박영서) flex Custa Scott Kennedy support as an assistant coach. Please give a major Valla welcome to our new Assistant Coach @Promise_OW! 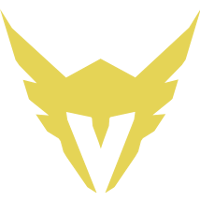 The addition of Promise to the Valiant roster comes after a rocky 0-7 start to Stage 1 of the 2019 Overwatch League season, and the Mayhem's recent decision to let go of a number of non-Korean players and staff. Promise was one of the players that the Mayhem were looking to find a new home for. At the time of writing, there has not been a formally announced head coach since Moon	was released from the team and Packing10	was named interim head coach. 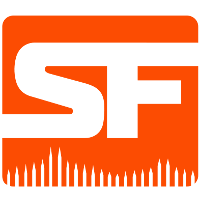 The Valiant have not won a game yet in the 2019 season following their loss to the San Francisco Shock	 San Francisco Shock OWL Rank #2 ChoiHyoBin Choi Hyo-Bin (최효빈) off tank Viol2t Park Min-ki flex support sinatraa Jay Won dps Rascal Kim Dong-jun (김동준) dps super Matthew DeLisi tank Moth Grant Espe support in Week 1. They are the only team in the league that is winless in the 2019 season. 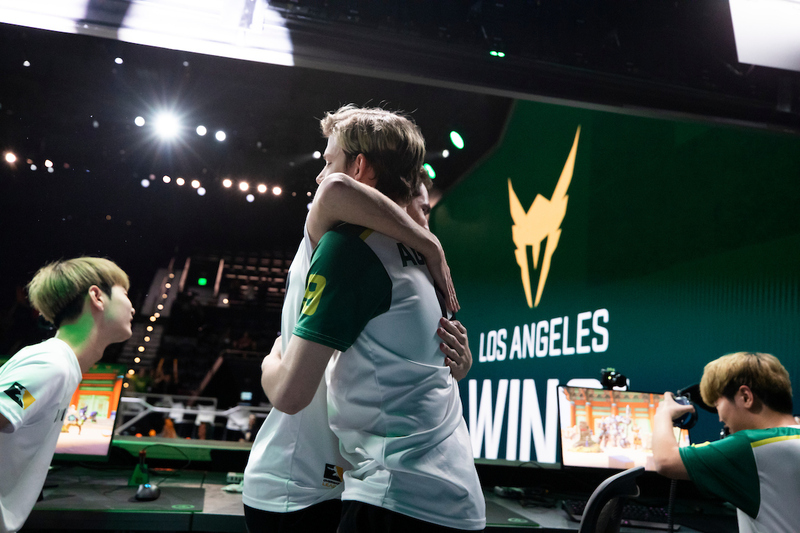 In their next match, they will play the Los Angeles Gladiators in another chapter of the Battle for LA rivalry between the two teams on Thursday, April 11th.